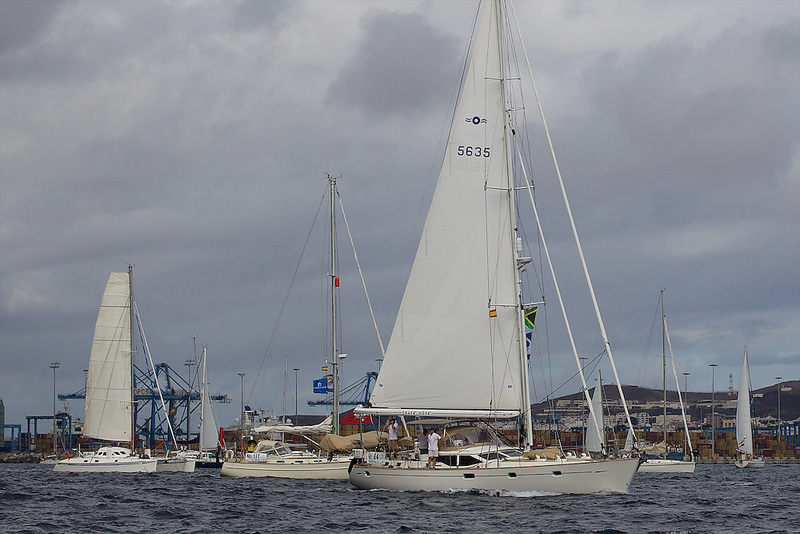 SPAIN, Las Palmas, 21st November 2010. Start of the Atlantic Rally for Cruisers, (ARC). Shaya Moya, Oyster 56.